Aerobotics Co-Founder and CEO James Paterson. On 11 October 2018, global precision agriculture company, Aerobotics, launched five new innovations that have never been seen before in the agriculture industry. These innovations were designed with the farmer in mind to build on top of Aerobotics’ world leading solutions that have been helping farmers with early pest and disease detection for years. Aerobotics’ new leaf-by-leaf Drone Scouting Application will give farmers access to artificial intelligence (AI) that detects the exact problems impacting their trees, quickly, accurately and without having to step foot onto the crop themselves. 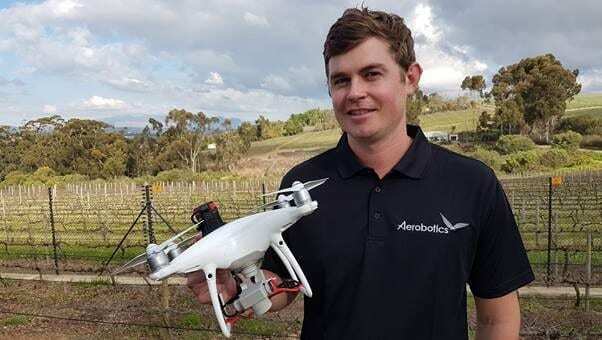 The announcements were made during Aerobotics’ Future of Farming 2018 events, which were not held in city centers, but in 11 locations in mostly farming communities around South Africa with more than 700 people in attendance. The events, like Aerobotics’ technology and solutions, were designed from the ground up for the farmer. Once the drones capture high resolution images of stressed trees, these images will be run through Aerobotics’ first-ever tree crop and vineyard pest and disease detection database. 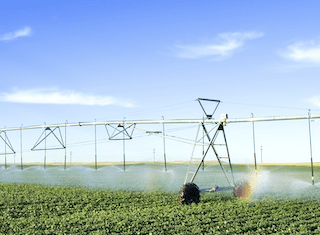 Using artificial intelligence and machine learning, pests and disease will be identified, and the results then communicated via push notifications to the farmer. Additionally, the Aeroview system will now automatically generate scout routes for farmers using Aerobotics’ AI. Once the system has automatically detected problem trees that need further investigation and a scout route has been planned using AI, Aerobotics’ Drone Scouting Application will send the route to a drone. The drone will take off and fly a custom-designed mission, locating trees which have been identified as experiencing stress. The drone will come down to approximately one metre above the tree to take a high-resolution image. This image will capture data at leaf-specific detail and be uploaded to Aerobotics’ pest and disease database. The Aerobotics Future of Farming 2018 main event featured guest speakers and panel participants from major businesses, organisations and farming partners. The star studded panel discussion was moderated by Editor of Landbouweekblad Chris Burgess and featured Nedbank Head of Agriculture John Hudson, AgriSA Head of Natural Resources Janse Rabi, 1st Fruits Farmer Hein Gerber and Economist and National Policy Advisor and Strategist Miriam Altman. “We congratulate Aerobotics on the release of this exciting new technology which has the potential to save farmers a lot of time and money. Earlier this year, the Department of Agriculture in the Western Cape, together with the Stellenbosch University School of Business, released research into the impact of the Fourth Industrial Revolution on Agriculture in the province,” said Minister Alan Winde, Western Cape Minister of Economic Opportunities. Nelspruit and Hartswater. 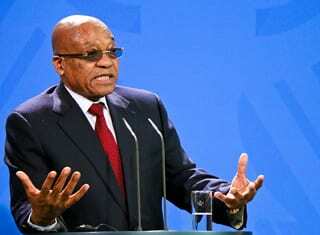 The event in Johannesburg took place at the Nedbank Auditorium in Sandton. 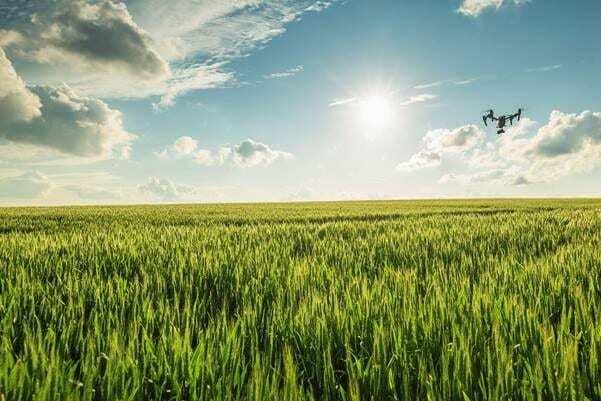 Nedbank is a partner of and Series A investor in Aerobotics and has been a strong advocate for the work the company is doing to help farmers streamline processes and navigate future challenges. “Nedbank is excited and proud to have taken a minority equity stake in enterprising South African aerial data-analytics specialist Aerobotics, with a view to enhancing our endeavours to do good as experts in the agri-sector. groundbreaking technology at www.aerobotics.io .